The Twin Reverb II was replaced by The Twin, commonly referred to as the "Evil Twin" due to its appearance and the addition of both a separate gain channel and a switchable overdrive on the clean, in 1987. It featured a dual output switch, allowing the user to select either 25 watts of output or 100 watts of output. 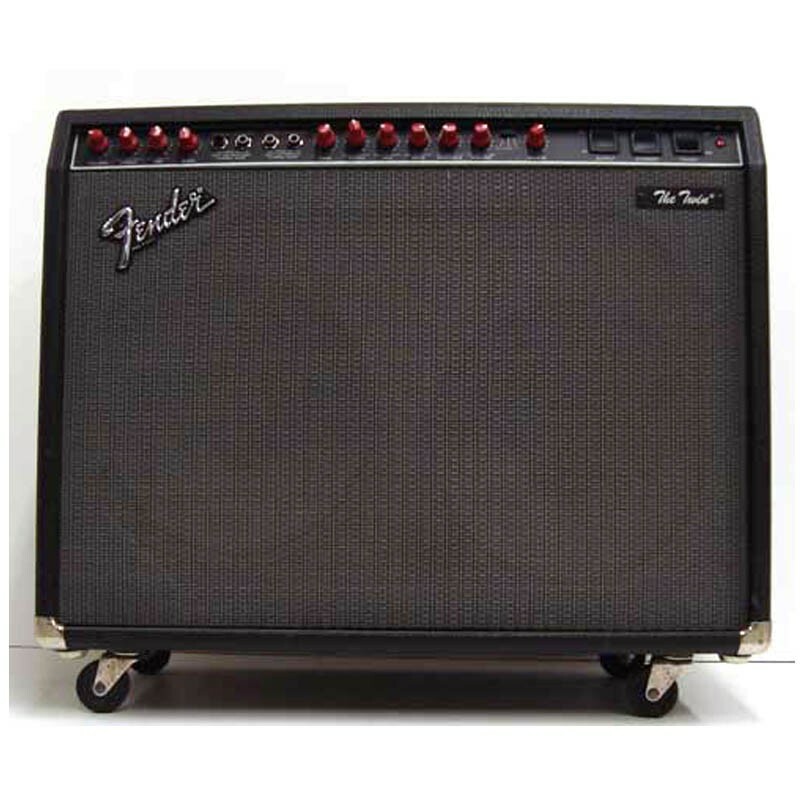 The "Red Knob Twin" was made until 1994; it has since been succeeded by "Twin Amps" of Fender's current line.